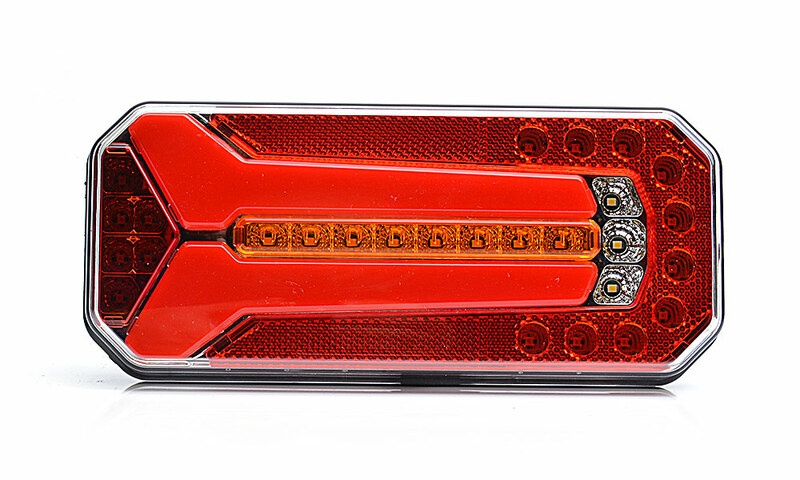 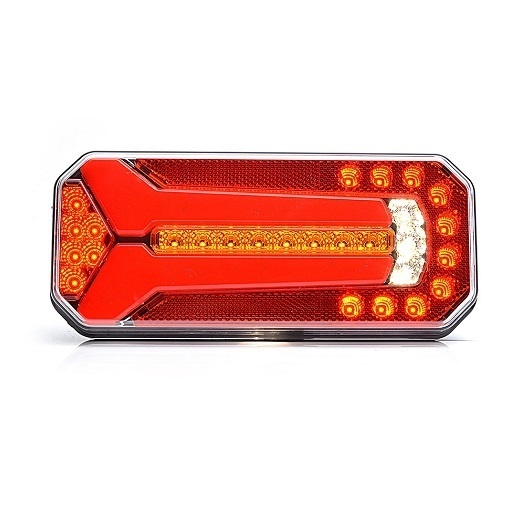 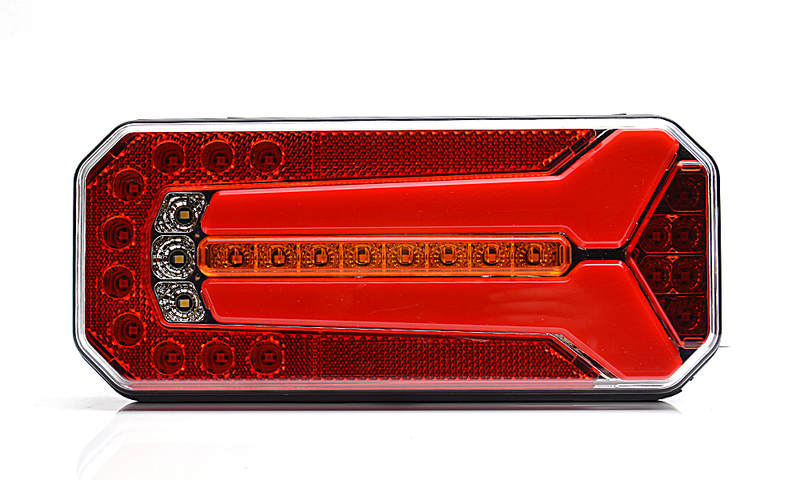 The 1105L and 1108P are modern LED rear lamps with the unique shape of a position light, which makes both lamp recognisable and highly visible on the road. 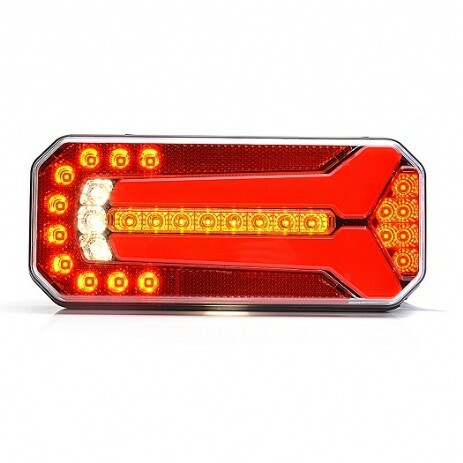 The LED position lamp modules are made of a special compound thanks to which the particular lightning points are not visible and it is only possible to see the shape and is pleasant to the eye glow with a neon-like effect. 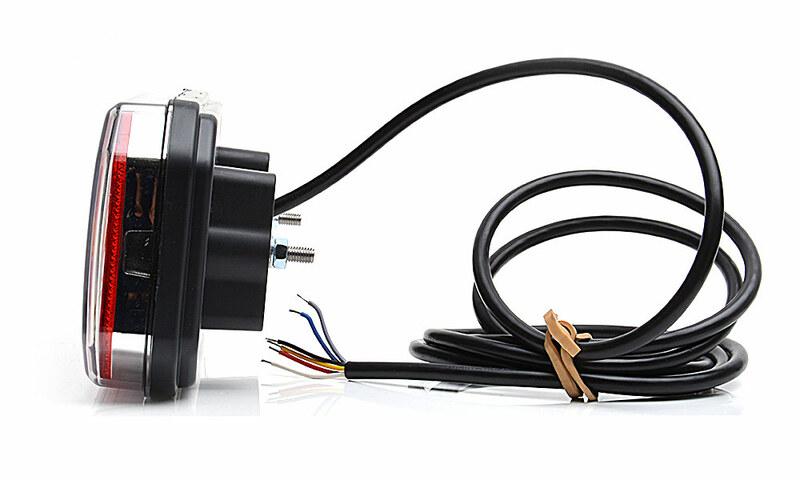 The lamps can be used in working voltage 12V and 24V. 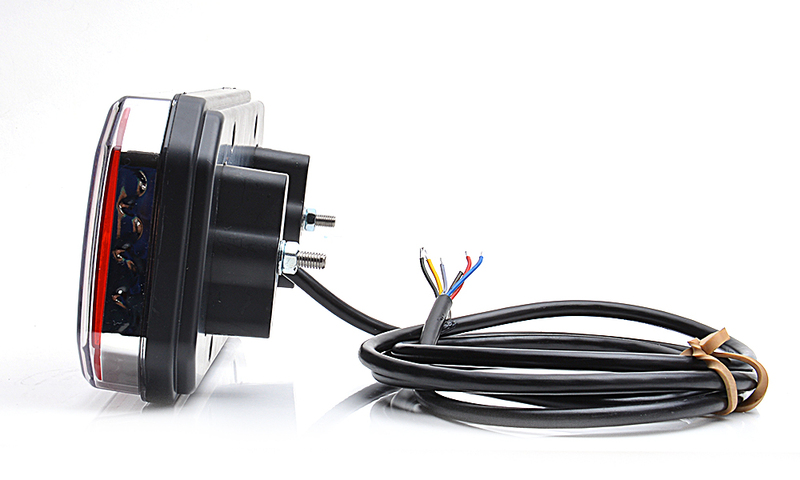 It is EC, EMC approved and it is also rated for IP 66/68. 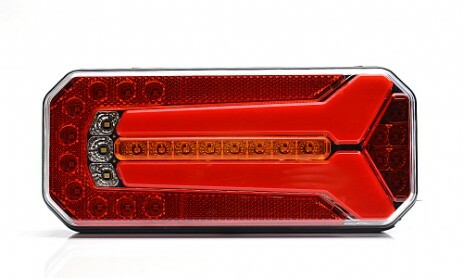 These are probably the best-looking lamps available on the market !